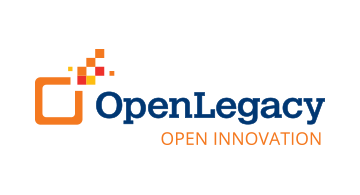 OpenLegacy accelerates delivery of innovative digital services from legacy systems in days or weeks versus months. Our microservices-based API integration and management software reduces manual effort by automating API creation, simplifies the process by avoiding layers of complexity, and improves staff efficiency and API performance. Our software directly accesses and extends business logic to web, mobile or cloud innovations in the form of Java objects, REST APIs or SOAP. Most importantly, this process is not only fast, easy and secure, but also does not require special staff skills or changes to existing systems or architecture. Together, business and IT teams can quickly, easily and securely meet consumer, partner or employee demands for digital services without altering or replacing core systems. Learn why leading companies choose OpenLegacy at www.openlegacy.com.